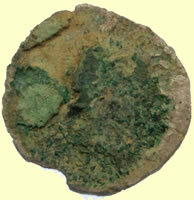 Currently with the FLO at Colchester Musuem going through the Treasure Process. 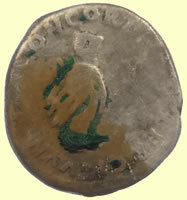 Luckily the reverse is clear enough to be certain of the type and consular number (COS III). 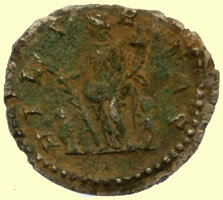 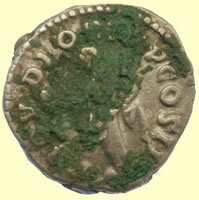 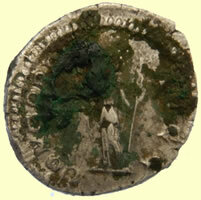 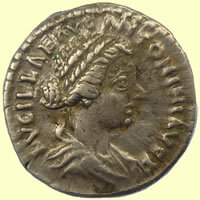 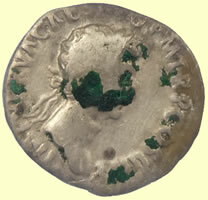 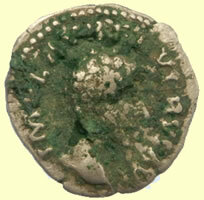 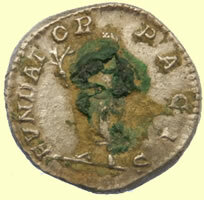 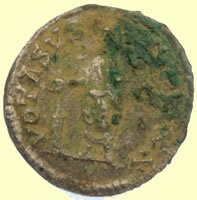 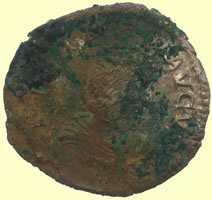 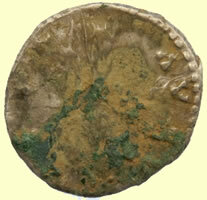 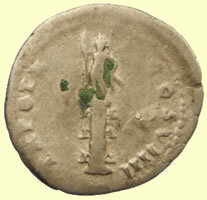 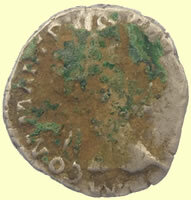 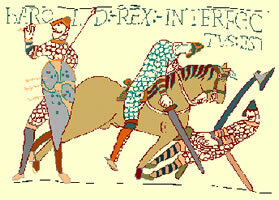 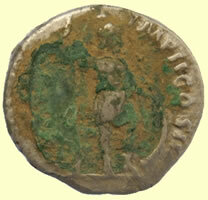 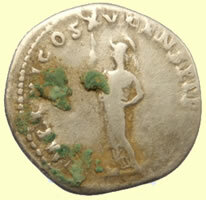 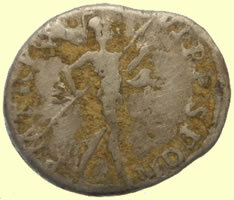 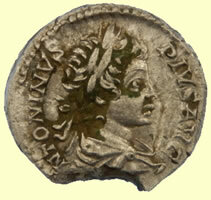 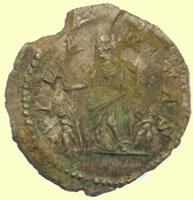 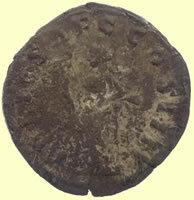 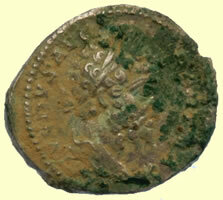 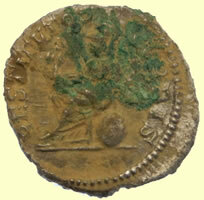 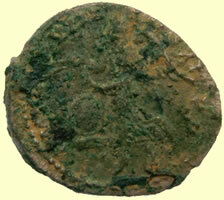 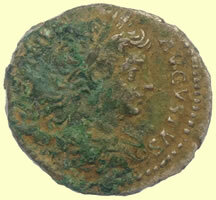 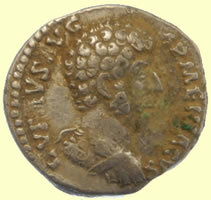 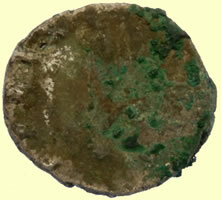 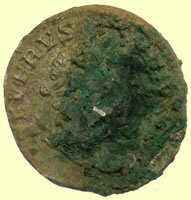 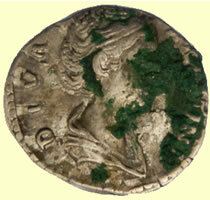 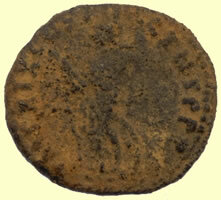 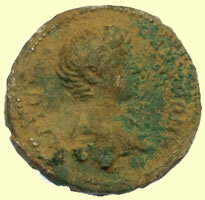 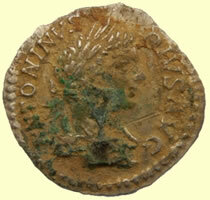 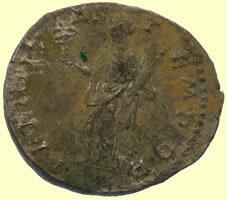 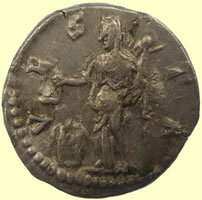 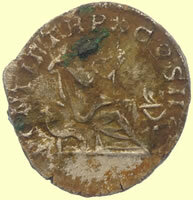 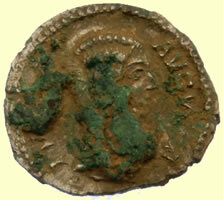 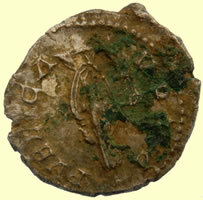 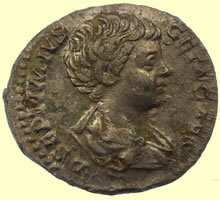 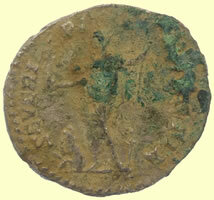 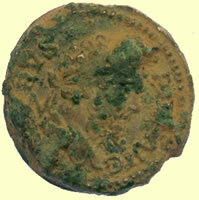 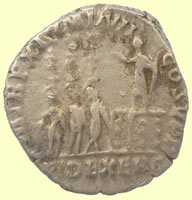 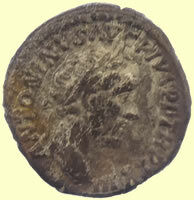 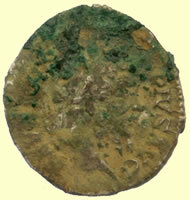 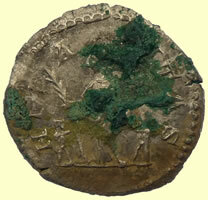 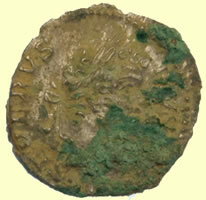 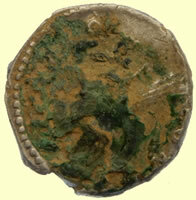 As for the obverse, it’s too encrusted to make out any legend and only part of the portrait is clear, but it looks sufficiently like Marcus Aurelius and little enough like anyone else using this reverse type to feel confident attributing the “Minerva right, brandishing spear and holding shield” to him – it was one of the “stock” types generally associated with him. 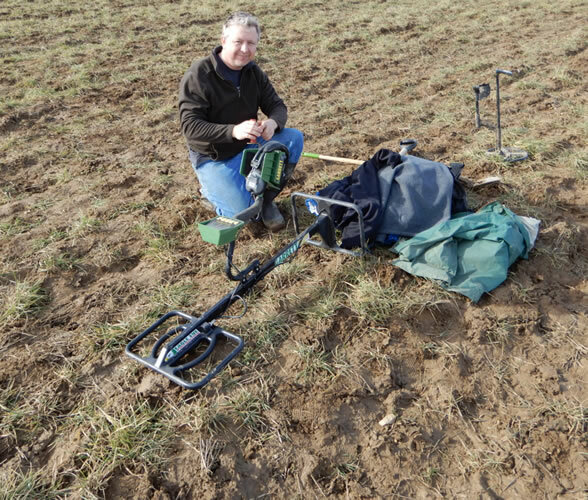 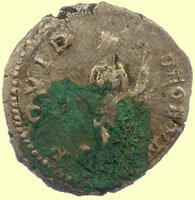 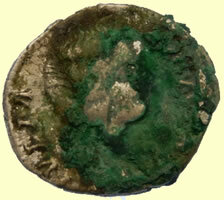 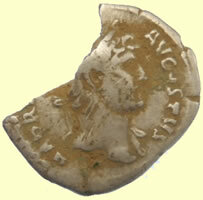 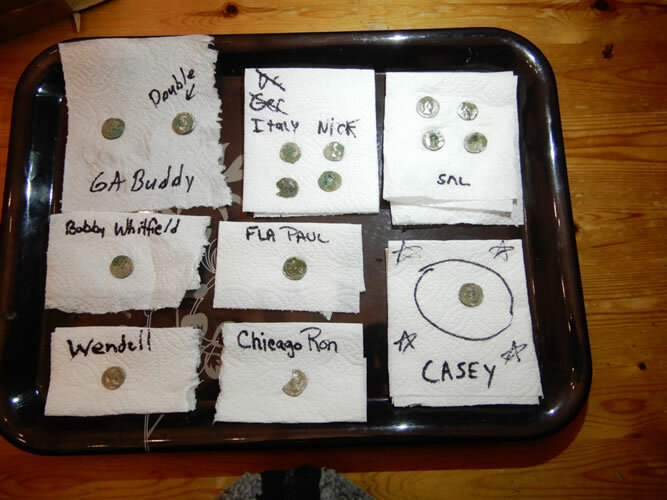 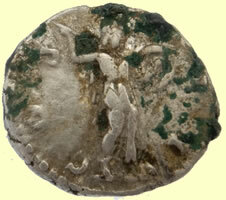 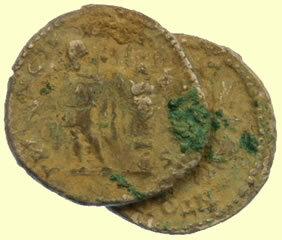 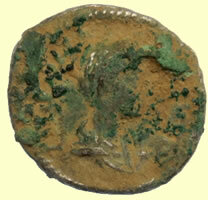 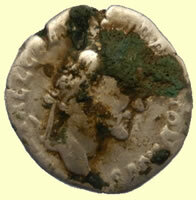 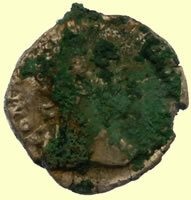 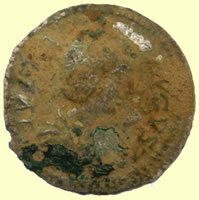 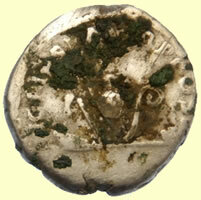 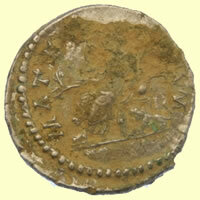 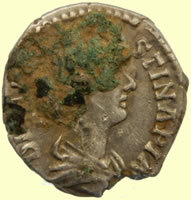 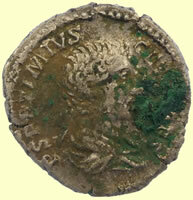 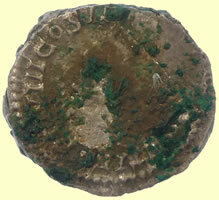 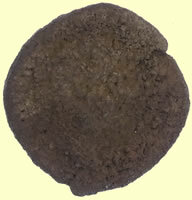 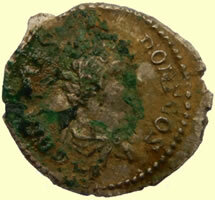 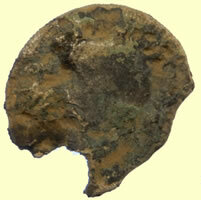 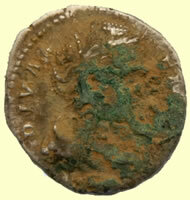 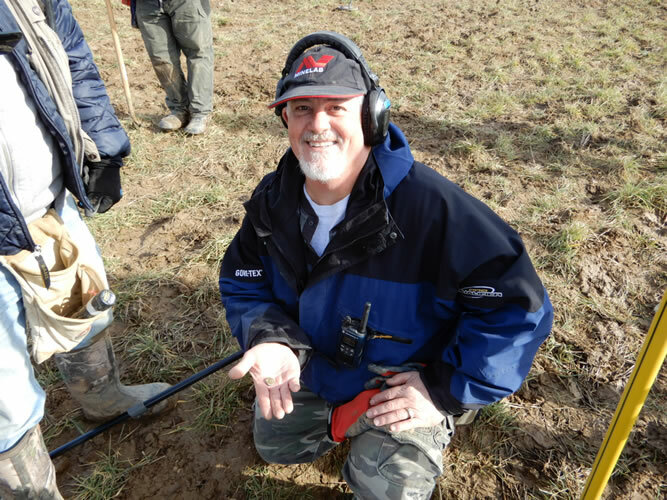 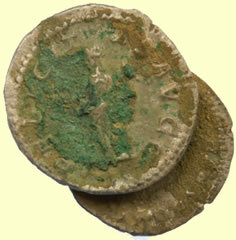 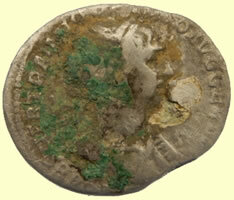 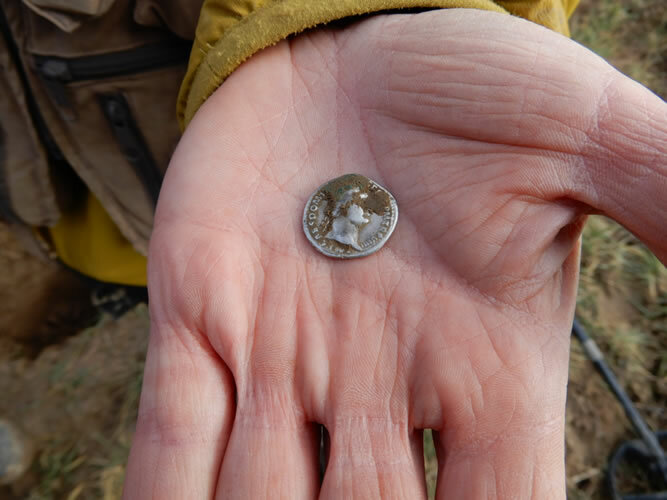 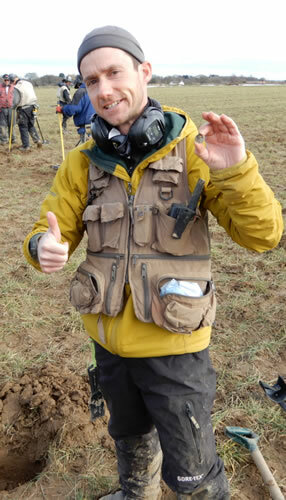 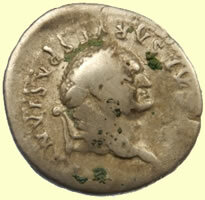 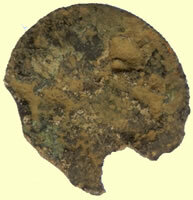 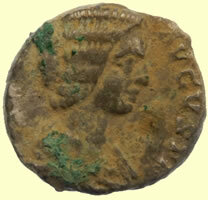 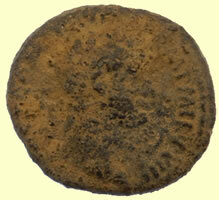 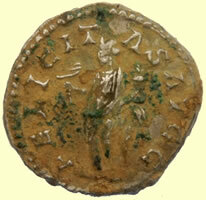 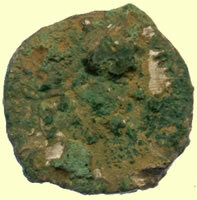 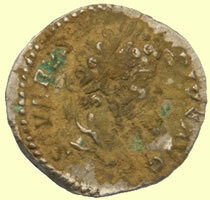 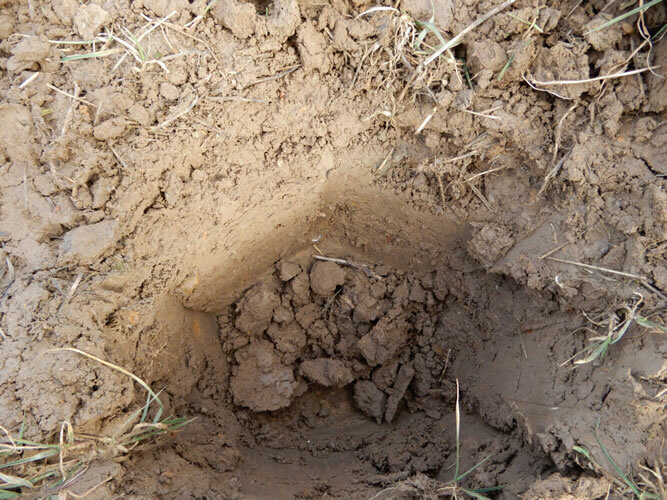 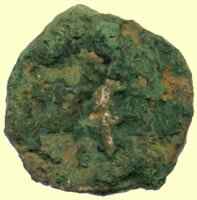 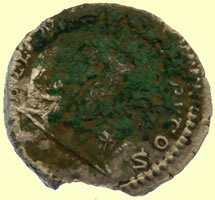 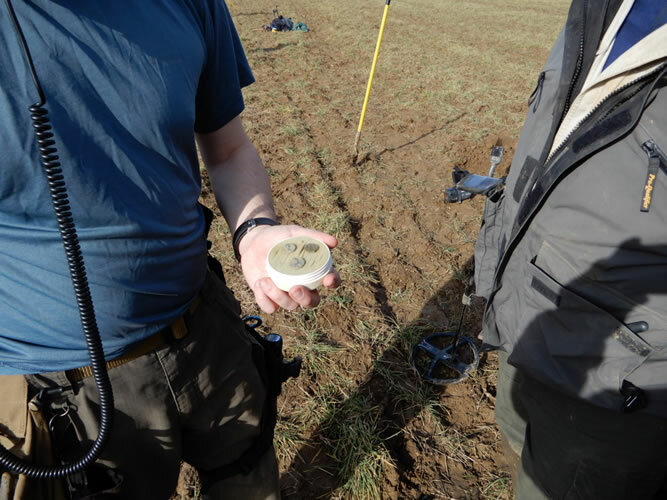 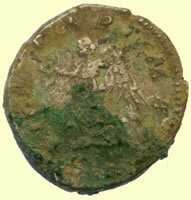 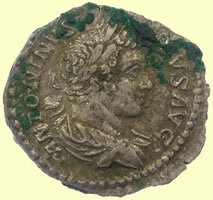 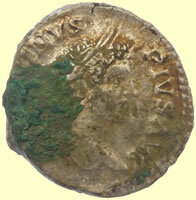 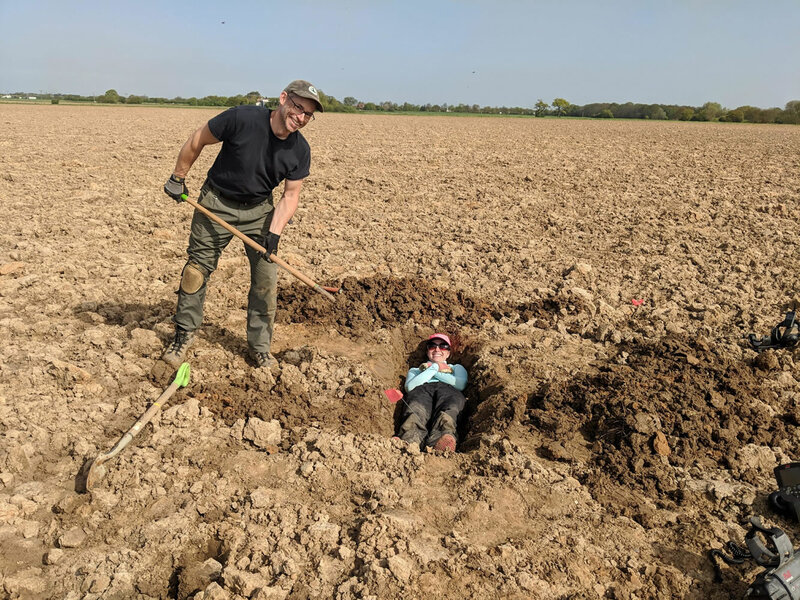 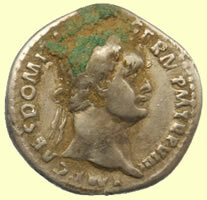 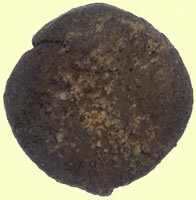 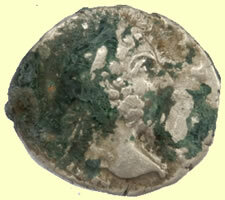 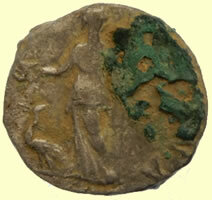 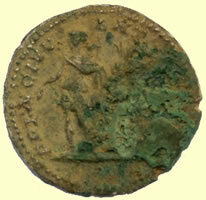 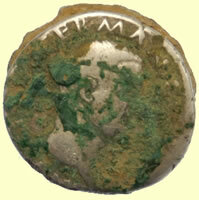 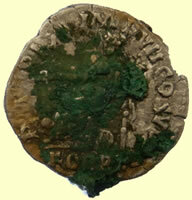 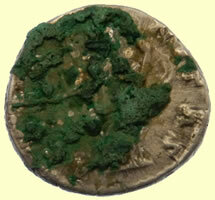 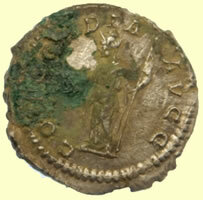 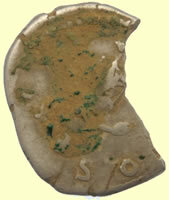 Keep diggin’ those hoard coins – what is this, 35 so far in that clutch of silver from mid 2nd - mid 3rd centuries? 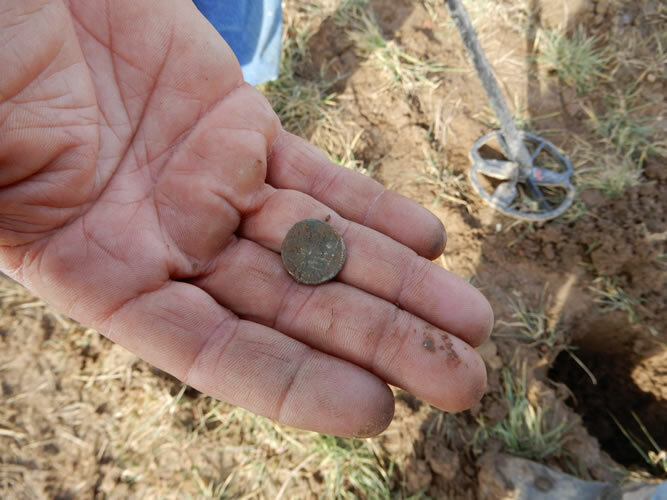 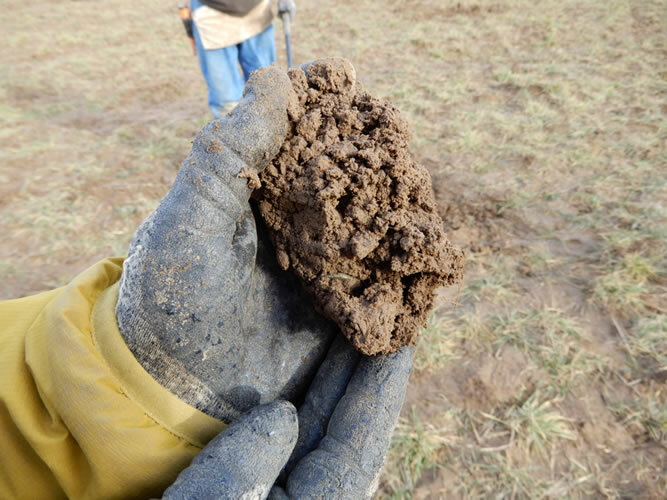 Imagine what a find it would have been if these had not been scattered by the plow and were all still in a group in a jug or soil-cast of a pouch – I wonder how many there were originally.